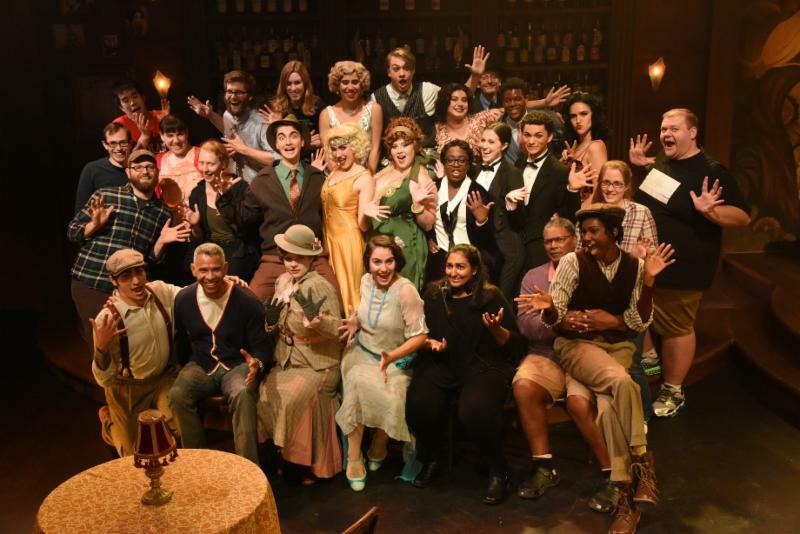 A message from the Director and highlights from The Wild Party. Excellence in the performing arts is synonymous with inclusivity and in-depth research that illuminates multidimensional expressions of being human. 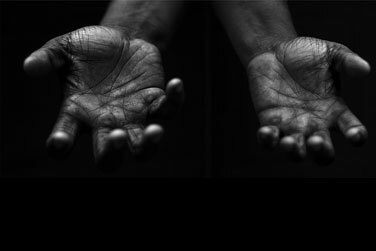 In the School of Theatre, Dance, and Performance Studies we reveal human stories through our embodied creative research in dance, performance, design, and critical scholarship. The integrity of our research, teaching, and our work relies on clear and authentic communication. Yesterday, the day after the 2016 Presidential elections was a day of stunning despair for some, and validation for others. In the School of Theatre, Dance, and Performance Studies, we invited all members of the community to a Town Hall where a safe space was created in which each individual’s unique relationship with the outcome of the election could be spoken. The impact of this 2016 presidential election changes the conversation of this nation. This national shift does not change the School of Theatre, Dance, and Performance Studies’ mission or vision. Rather we must intensify our commitment to research that is inclusive of different gender, race, ability, economic background, sexuality, and point of view. As scholars, educators, staff, artists, and students, we must aim for even stronger ethical standards, acknowledge our biases, and work toward a fuller sense of who we are within the framework of the art and scholarship that we teach, learn, and express. Only then will we truly contribute to the the efforts towards mending the nation's deeply divisive wounds and the complex societal issues we encounter every day. We can no longer afford to look away. Let us now work together to develop stronger bonds of acceptance of each other and ourselves and in doing so, strengthen our educational offerings. Many students, faculty and staff in the days since the election have expressed their fears. I want to share with you that whatever your background, whatever your race, whatever your sexuality, whatever your gender, whatever your political leanings, you are a valued member of our School and your essence is what makes us strong and unique. Let us continue to talk, to hold Town Meetings (next meeting is 12:30 to 1:30 PM on Monday November 28 in the Choreography Studio – room 1611), and to affirm our commitment to embracing a multiplicity of ideas, cultures, and people in order to further our mission and our understanding of the human condition about which we create our art and scholarship. without the awful roar of its many waters. 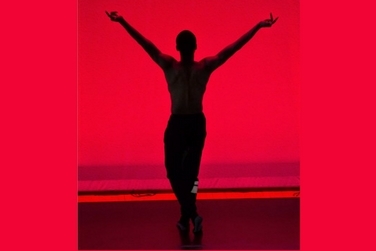 DCX presents an evening of original dances, created and produced by UMD student members. An evening of original plays by MA candidates Jonelle Walker and Leticia Ridley that focus on women as victims and perpetrators of both systematic and physical violence, in the present as well as in the past. Congratulations to the cast, crew, and production team of The Wild Party! The show closed last Friday and enjoyed a sold out house. Check out some photos and reviews of the production below. 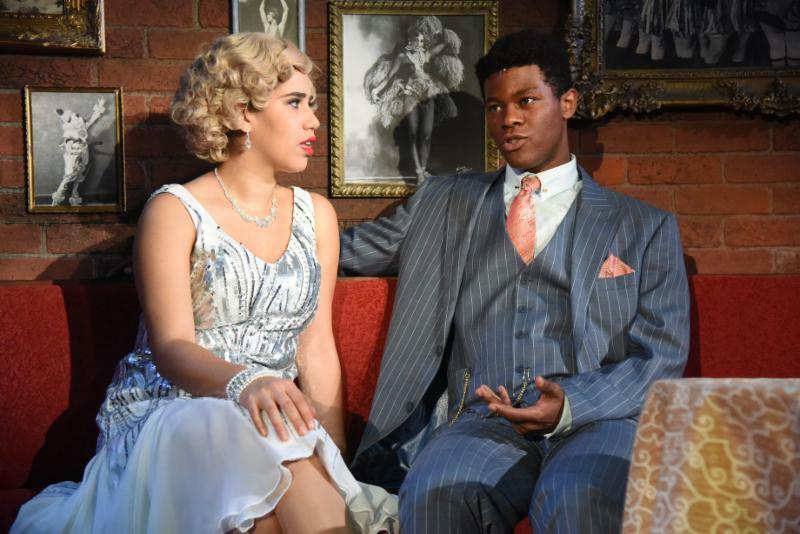 Audience members won’t regret paying a visit to Queenie’s." " The spoken word and rhyming couplets combined with some truly phenomenal vocals kept the musical engaging. 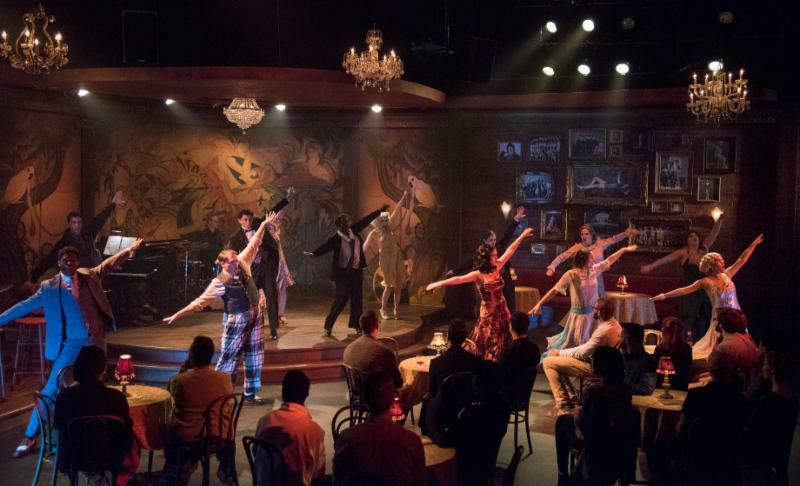 Add a visually stunning set, and The Wild Party is a show you won’t want to miss." Vietgone at Manhatten Theatre Club. Photo credit: Jared Mezzocchi. TDPS Associate Director Dr. Maura Keefe was recently featured in Dance Teacher magazine for her work at UMD and Jacob's Pillow Dance Festival. 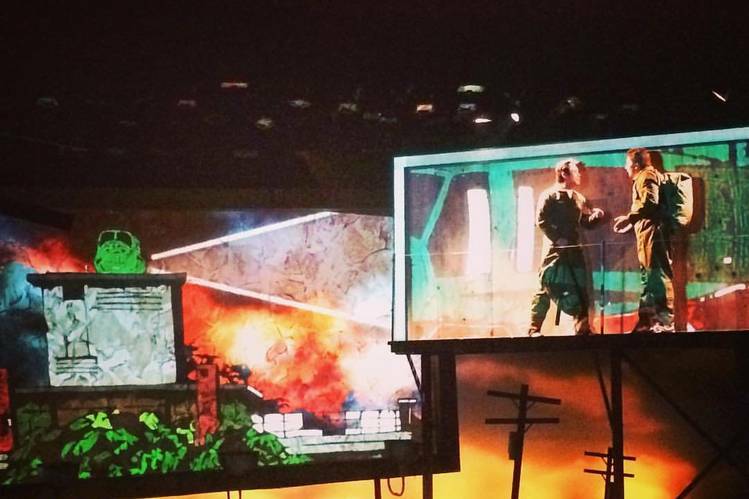 TDPS Design professor Jared Mezzocchi's projections design for Qui Nguyen’s play Vietgone at the Manhattan Theatre Club was highlighted in the Wall Street Journal: "'[The helicopter landing scene] is a showstopping moment that shows the potency of design, how design can play on the nuance level of perception,' said [Mezzocchi]." TDPS MA/PhD student Jonelle Walker's play TAME. at WSC Avant Bard in Arlington was featured in The Washington Post and DC Metro Theater Arts. Maryland Theatre Guide quotes TDPS in a recent article on the importance of education in the performing arts: "According to the University of MD College Park’s School of Theatre, Dance, and Performance Studies (the 2015 MD Theatre Guide Readers’ Choice Award for ‘Best College Theatre Program’), 'Students in Theatre and Dance develop fundamental life skills—such as intellectual curiosity, creative thinking, problem solving, embodied learning, and emotional intelligence—which are creatively applied to advance human welfare in all its dimensions.'" 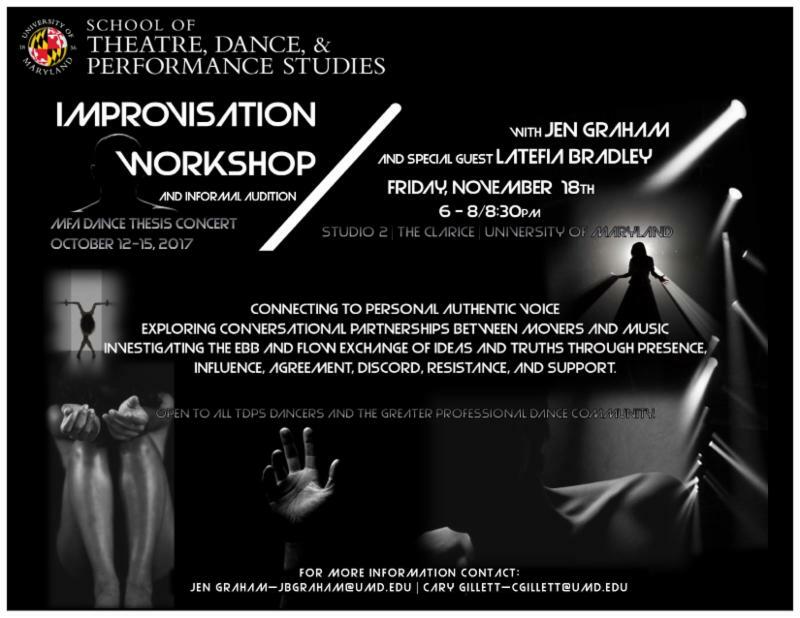 There will be an improvisation workshop and informal audition for Jen Graham’s MFA Dance Thesis Concert on November 18 from 6-8:30pm in Dance Studio 2. Cincinnati Playhouse in the Park is recruiting for its 2017-2018 acting internship program. The program includes professional performance opportunities and training. More information and application details available here. Lean & Hungry Theater is now hiring production positions for King Lear: production manager; stage manager; asstistant stage manager; and lighting, set, and costume designers. Rehearsal begins March 6; tech begins March 27; performances run through 4/24. Dates and application info are available here. Undergraduate students: Applications for the Academic Achievement Programs' Ronald E. McNair Post-Baccalaureate Achievement Program are open! The program is designed to prepare high academic achievers from traditionally underrepresented groups to matriculate into graduate programs & earn doctoral or terminal degrees. Apply online; applications due January 8. 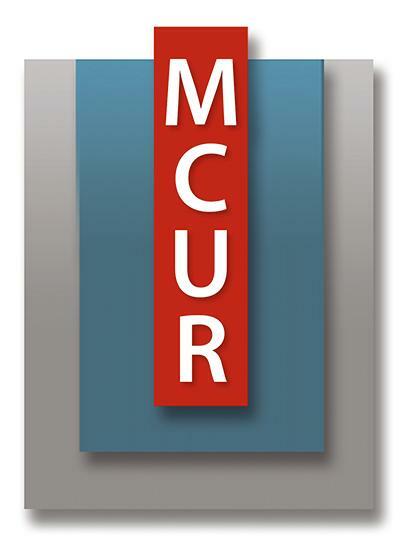 Undergraduate students: The Maryland Center for Undergraduate Research's 2017 Maryland Summer Scholars Program (MSS) is offering awards of $3,000 to approximately 25 undergraduate students conducting summer research. Application are due February 8. More information is available here. Graduate students: The ARHU Graduate Fellowships Committee is now accepting applications and nominations for 1) Round II of the ARHU Graduate Travel Awards, and 2) the James F. Harris Arts & Humanities Visionary Scholarship. To apply, please go to https://apply.arhu.umd.edu. Prince George’s African American Museum and Cultural Center will host an event on November 18th at 6pm for their newest exhibit. Through Their Eyes, which features artwork from Suitland and Northwestern High School graduates. Check out the flyer for more information. The Arts and Humanities Staff Council is collecting gifts and personal items for the families at the Shepherd's Cove Shelter. Donations will be collected at campus locations until November 30. Items purchased from the Council's Amazon Wish List should be delivered directly to the shelter by December 5. More details available on the initiative's flyer. Want to share an off-campus event or performance?